was founded by Irit Blumenthal in New York, 1996.
based on 20 years of experience and resulted in numerous successes. The large majority of the websites we designed appear at the top of Google’s search results of their activities fields. The company focuses on web design and web promotion. The company has many clients in NYC and worldwide. We offer the unique and powerful design combined with high technical level. We have designed more than 700 websites for all types of companies worldwide. The concept guiding Irit Blumenthal, the company’s owner, is that the design of a website and its programming are equally important. The initial image is the main factor determining whether the online viewer will continue to explore the site or will seek other websites. Since we believe that the users’ enjoyment of the site will lead them to contact the site owners, we aim to improve the experience of the online user on each page. As the design is more sophisticated and attractive, the users will relate more to company, perceive it as more professional and will contact the site owners or buy products the site offer. IBDesign specializes in designing and building image sites, online stores and portal sites, which highlight the special characteristics of each company. Our company know how important it is to design a unique website that can be experienced on each page of the site, starting from the home page introducing a flash banner unique to the company, up to each one of the internal pages, individually designed, without using repeating patterns. At IBDesign the design dictates the programming and not vice versa. 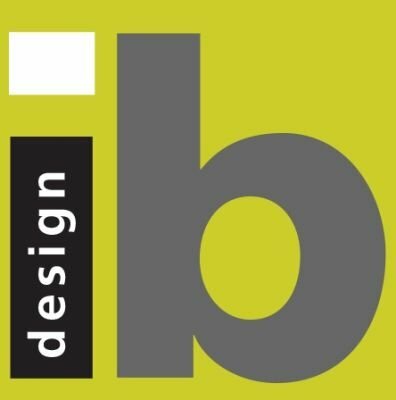 IBDesign focuses on the specification of the client and creates a unique website, suitable solely to the client without resembling other websites. We provide personal service that enables the client to update and modify the site whenever is needed, every hour of the day, including weekends. The sites we offer quickly rise through the Internet and reach the first results in search engines worldwide as they get high ratings due to the unique design and the list of keywords embedded in the page itself. The design of a website is an excellent marketing device to introduce the company worldwide. Irit designs each company’s branding via the website, including a new logo design if necessary and unique colors to each company. 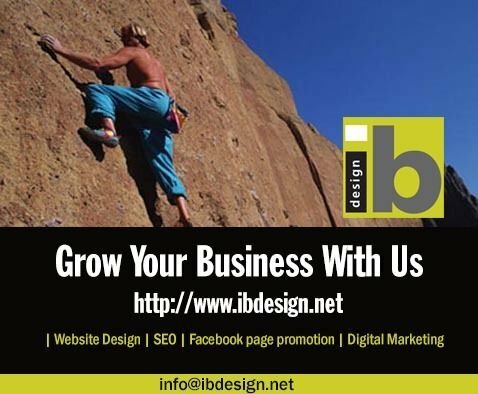 IBDesign has built quality image sites, advanced content management sites, portal sites and online store sites, including sale websites to the largest companies in the world. Combination of high-level design and Organic SEO = First page appearance in Google searches leading to increased marketing and sales! And similar results in the form of sales! High-level design combined with high technical level and a site located on the first results of the search engines, and of course satisfied customers receive value to their investment by receiving dozens of new clients and the expansion of their company as a result of their website. Websites designed by Irit Blumenthal 6 and 7 years ago are still relevant and neat as if designed last month, enabling the clients to save greatly on expenses since the website continues to bring customers for many years without the need invest in rebuilding the website. IBDesign promotes websites through Googel, adding the site to search engines worldwide, building images with ALT codes, using advanced software such as Google’s Webmaster Tools and Analytics software, pagerank checks, adding articles, link exchanges programs, advertising on Facebook, analysis and code repair, regular keyword examination by scanning twice a month and more.